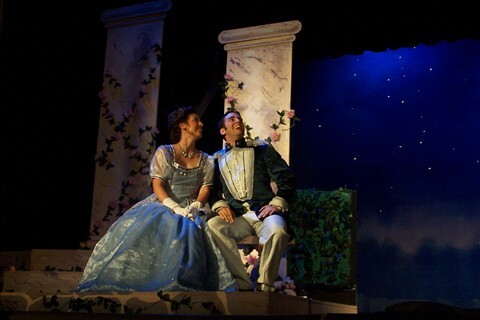 This was one of the last shows done by Alameda Civic Light Opera before it closed its doors a year or so later. 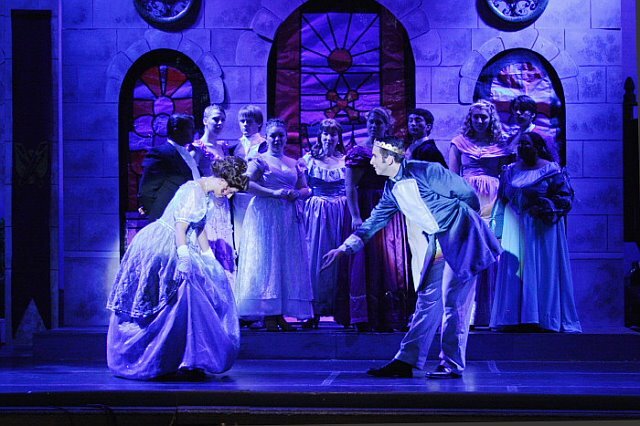 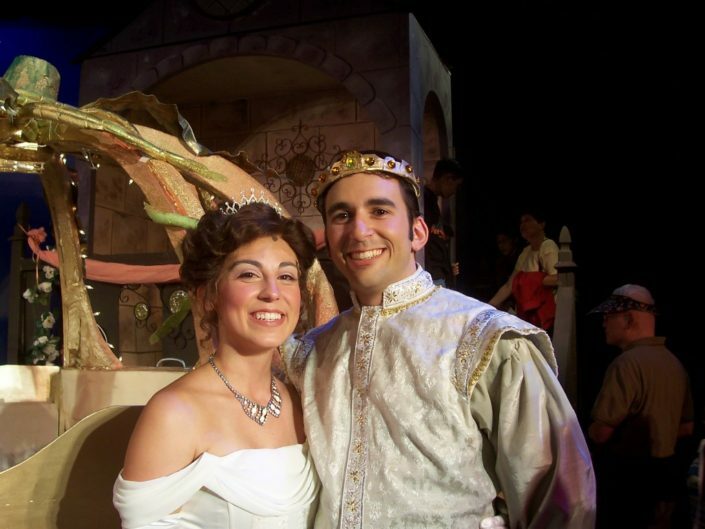 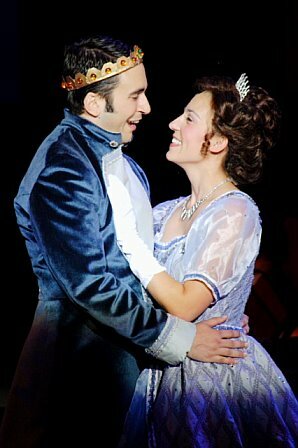 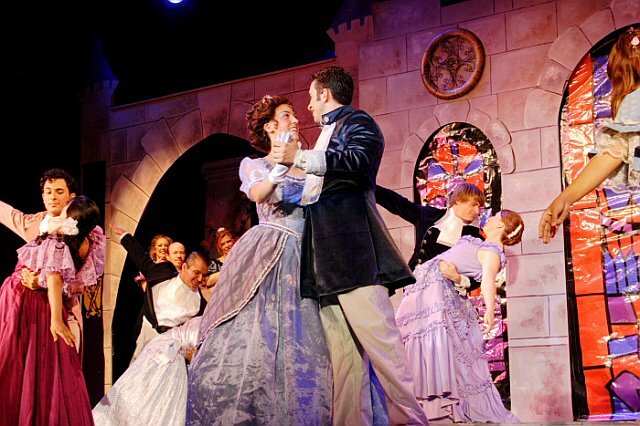 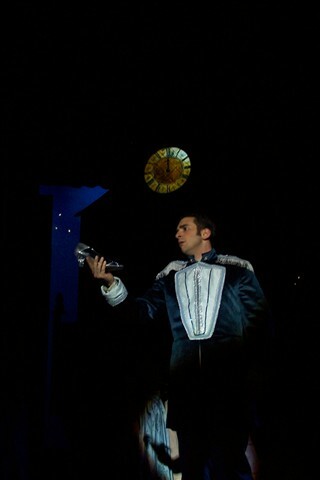 It also is one of the few shows that had a permanent replacement permanently step into a leading role, as the young woman originally cast as Cinderella was diagnosed with having nodes on her vocal cords about a week before we opened. 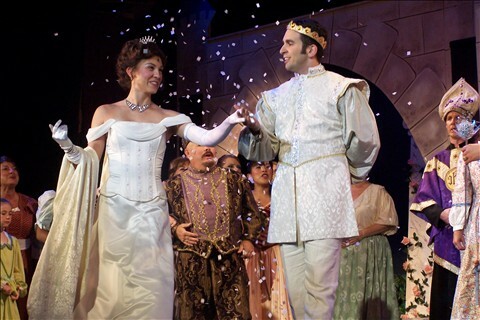 Luckily, the show was in very good shape and we were quickly able to support her understudy to step into the role and be comfortable and wonderful by opening night. 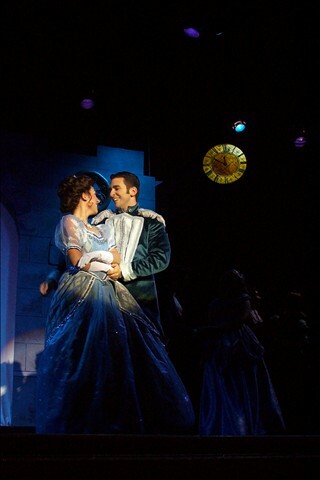 I still find the original score for the show my favorite incarnation. 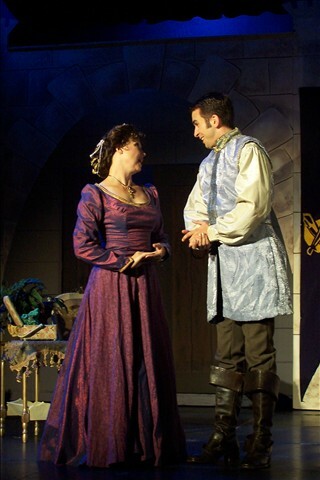 It also gave me one last chance to be on stage with my lovely friend and mentor, Cynthia Myers, playing her son before she moved away to Nova Scotia.